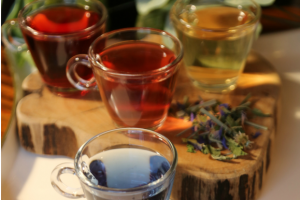 Asheville Tea Company has released its new season of tea blends. 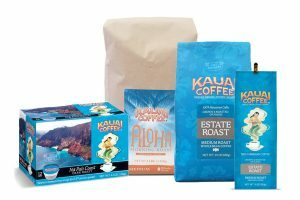 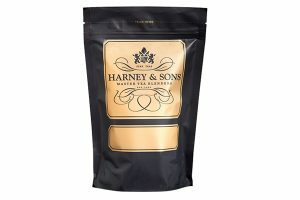 TC Transcontinental Packaging won three awards at the 2019 Flexible Packaging Achievement Awards Competition for its Harney & Sons Master Tea Blenders pouch. 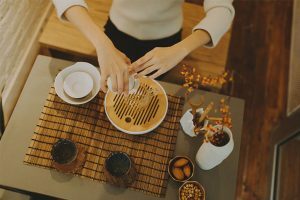 Luv Tea, a New York tea salon which aims to educate consumers on high-grade teas, has launched a series of tea classes, internships and consulting services. 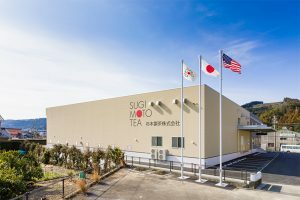 Following increasing demand for high quality and authentic organic Japanese matcha, Sugimoto Tea Company has increased production through opening a second factory in Shizouka, Japan. 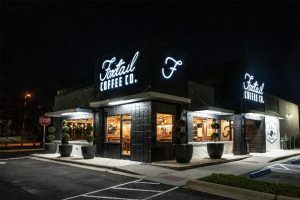 Foxtail Coffee’s opened it’s newest location – its 10th – this week. 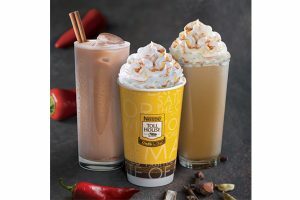 Located at 12001 Collegiate Way, the cafe features both in-door seating and a drive thru. 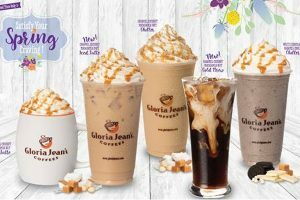 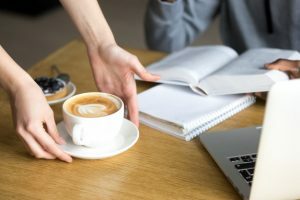 Starbucks, Peet’s Coffee and Gloria Jean’s Coffees have ranked top in a customer service survey of US consumers. 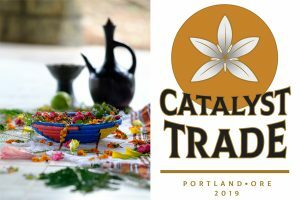 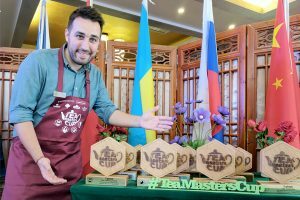 The Tea Masters Cup will have its debut in the US this year, with the first national qualifying round taking place at the World Tea Expo, 11-13 June in Las Vegas. 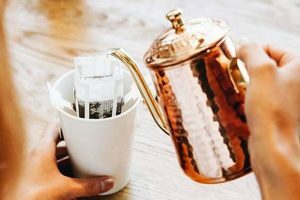 Woken Coffee has launched with a line of Nespresso-compatible capsules that are 100% compostable. 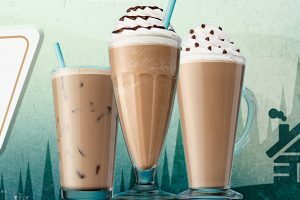 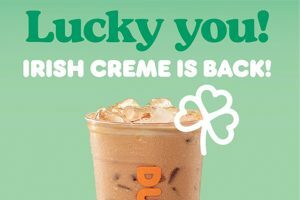 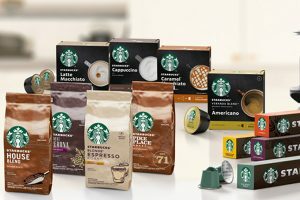 Nestlé has launched a new range of coffee products under the Starbucks brand to be available globally. 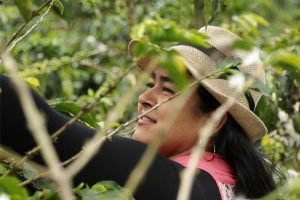 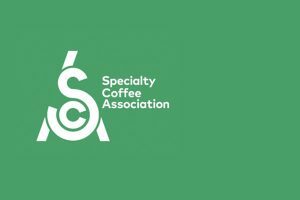 The International Women’s Coffee Alliance is hosting a networking luncheon alongside the NCA Convention in March. 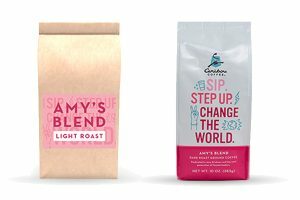 Caribou Coffee has released its Amy’s Blend for 2019, a coffee that pays tribute to the company’s first roastmaster, Amy Erickson, celebrating the way she lived and her enduring legacy of leadership.